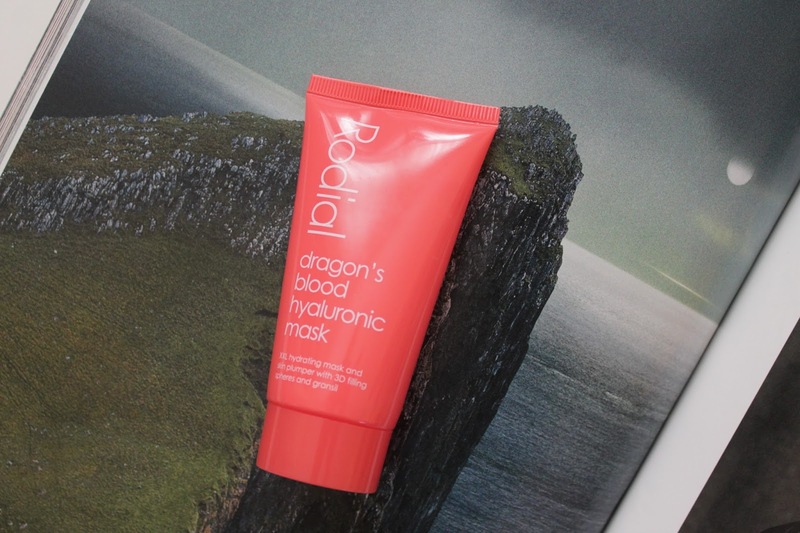 A few months ago I ordered the Rodial Dragon’s Blood Hyaluronic Mask($48). The name alone drew me in. 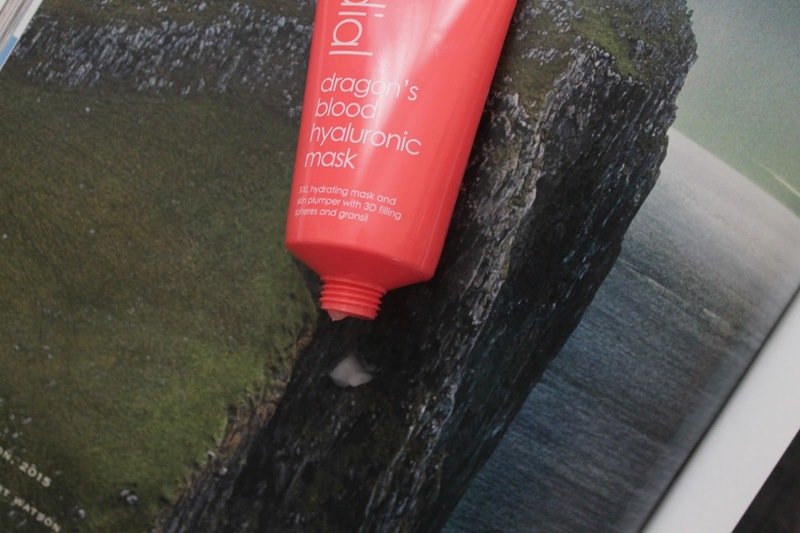 Who wouldn’t want a dragon’s blood mask. But, then I read the description and wanted it even more. It’s a deeply moisturizing restorative mask with Hyaluronic acid that gives the skin a plumping effect. So of course it went into the cart. I use it over night. It’s more of a rich moisturizer then it is a mask. I took this away to Hawaii with me and used it on the plane. It was a god send. Being trapped on a plane for 11 hours with that recycled air was terrible. This leaves my face feeling plump and hydrated the morning after. And it smells divine. We all know how I am about smells. If it’s going on my face it better smell good. And this is amazing. Overall if you are looking for an overnight mask I highly recommend this. I like this better than the Origins Drink Up Intensive Mask. I feel like the Rodial leaves my skin more plump. Have you tried any overnight masks ?? Which are your favorite ? ?